Are expensive specialty tips rainin’ on your parade? Free yourself from consumable price gouging and lengthy backorders with the Oxford Benchmate L pipette. Over the last few decades, pipetting technology has come a long way. 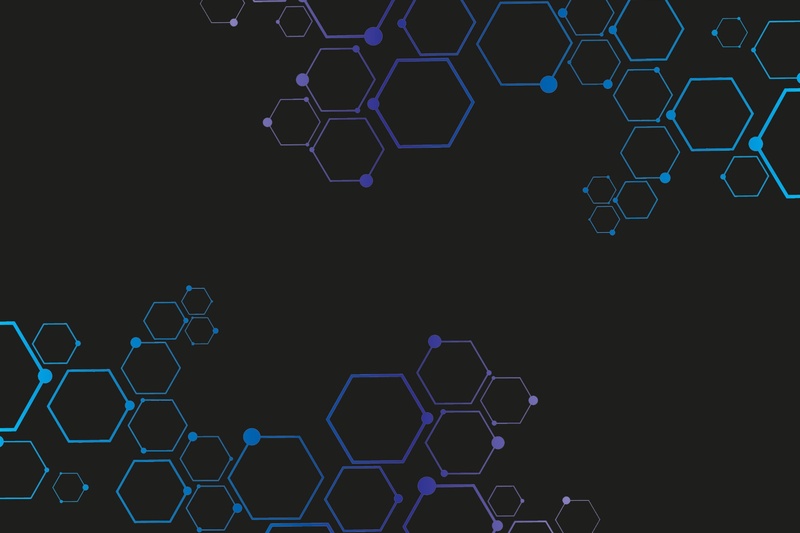 From multi-channels to repeaters, electronic pipettes, and even automated liquid handling robots, we have an amazing array of tools to choose from nowadays. In addition to more choices, we now have access to much higher quality products as well. Take the humble manual single channel pipette. Sure, forty years ago, you would have had to choose between a few different brands of pipettes. They would have been expensive, and in some cases, you would have also had to commit to purchasing only specialty tips for the life of your pipettes, because this particular brand was one of the only “ergonomic” options out there. Decades later, your lab is still paying an arm and a leg for these pipettes and their special tips, and you feel like you’re trapped in a vicious money-sucking cycle… but it doesn’t have to be this way! Oxford Lab Products recently released the Oxford Benchmate L, an updated version of their classic Benchmate pipette with up to 70% less plunger force than your conventional single channel pipette, and it works with Universal tips! With the Benchmate L, you get all of the ergonomic benefits with the freedom to purchase any brand of universal tips your heart desires. Switching to universal tips means more choices and better price points, giving you the ability to stretch your budget further. The Oxford Benchmate L pipette was designed around 4 critical areas: comfort, fatigue reduction, durability and more precise and accurate pipetting. The pipette features a traditional body with a prominent finger hook for comfort and easy hanging and a locking mechanism just below the plunger button for easy single-handed operation. Premium internal components like ceramic pistons for larger volumes, and hyper blowout technology for smaller volumes reduce wear and tear, and ensure continuously precise and accurate results. 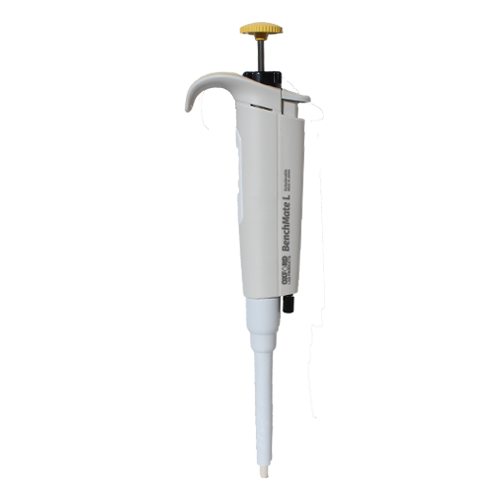 The Oxford Benchmate L pipette is also fully autoclavable, and comes with an industry-leading 5 year manufacturer warranty. Still not convinced? Contact us today for a free Oxford Benchmate L pipette demo.